Is your business losing time and profit due to broken process and bottlenecks? Do you want to sell more, faster and reduce your operating costs? JCurve ERP small business software can help you reclaim time, save money, and boost profit. Know your business better with single-source, real-time data. Make profit-driven decisions with live dashboards and KPIs – all on the one screen. Streamline your processes and leverage powerful automation. Start increasing your profit and growing your business. JCurve ERP is an exclusive small business edition of NetSuite. NetSuite is the global #1 cloud ERP software suite. Bring together accounting, warehouse and inventory, CRM, sales and marketing, eCommerce, and more. JCurve ERP gives you one system for all core business needs. JCurve ERP is the first and last cloud software solution you’ll need. A direct upgrade path to NetSuite keeps you supported as your business continues to grow. See the 2-minute explainer video: What Is ERP Software? JCurve ERP is powered by NetSuite – the global #1 cloud ERP software suite. Get your free whitepaper: The Small Business Growth Playbook. "Thanks to JCurve we now have one system managing all our inventory across the many warehouse locations. As a rapidly growing diversifying business – things change hourly and JCurve gives us a real-time, live view of the sales and stock levels." 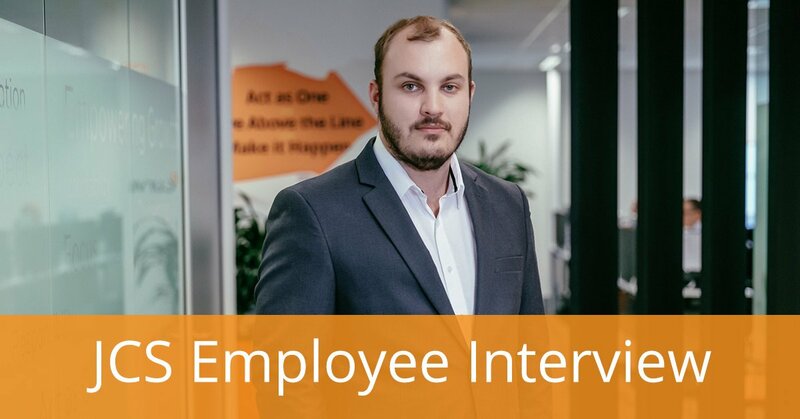 "We’ve seen growth of around 30% year-on-year and doubled our staffing, warehousing and oil sales – all powered by JCurve, a system we refer to affectionately as having more grunt than Arnold Schwarzenegger." "The fact that it is a single unified cloud-based system with one point of contact for support gave me confidence that our transition would be relatively stress-free." "JCurve have streamlined and consolidated every part of our business into one neat package. It’s now quick and easy to get the important, real-time data we need to see the full picture of our business health and activity." "JCurve has given us the ability to handle more products and the complexities associated with them. Dealing in fresh foods requires zero lag in operations and JCurve meets this requirement perfectly." "I honestly believe that if we didn’t implement JCurve ERP in the early stages, we wouldn’t be in business today. JCurve ERP is part of the fabric of our business." Enjoy full, real-time stock visibility and more accurately manage your inventory with JCurve cloud ERP software for small business. 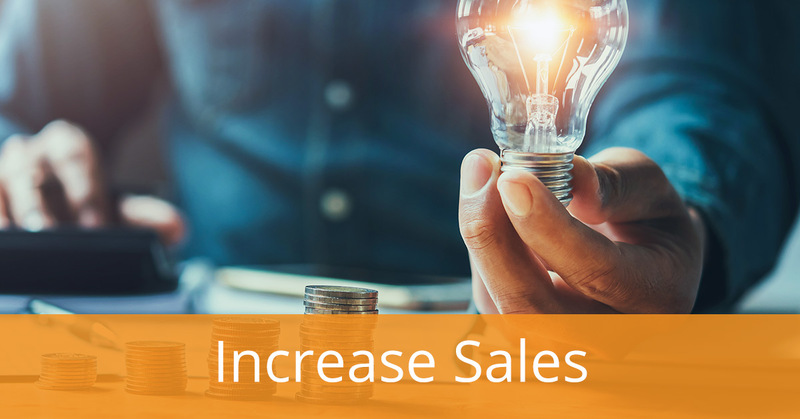 Automate entire sales processes from opportunity, upsell and quote management to sales forecasting. Increase customer satisfaction, entice new customers and decrease service costs. Gain immediate visibility into the financial performance of your business with fully integrated ERP accounting and payroll functionality. Embrace JCurve ERP’s seamless embedded solution or integrate your existing website. Link real-time transactions and stock-level availability. With JCurve’s online ERP you can exceed customer expectations while minimising freight and shipping costs. Drive leads with powerful marketing automation functionality and detailed analytics. Create sophisticated dashboards to get instantaneous visibility on business performance for key metrics important to you. Gain a complete solution and stay supported. JCurve ERP small business software, or NetSuite for larger companies, delivers value-add services. Drive business performance further. Speed up growth. 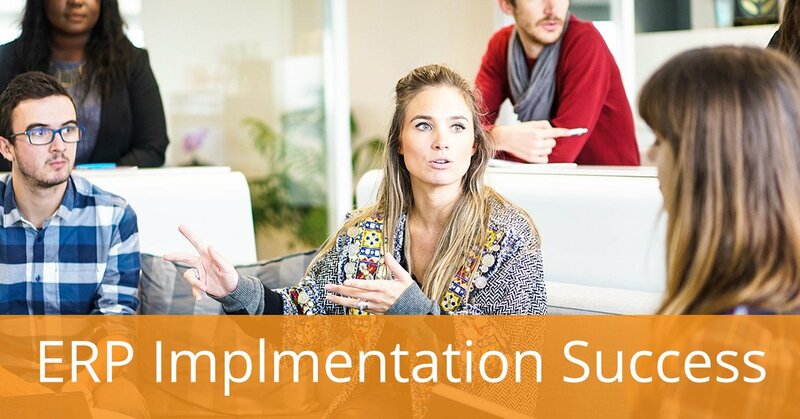 Get more value all the way from implementation to ongoing support and consulting. Wholesale distributors are reducing costs. They’re putting better processes in place. They’re speeding up stock turn. JCurve ERP small business software is helping wholesale distribution companies grow faster. Find out how. Grow your business with the game-changing end-to-end small business ERP software solution designed specifically for distributors. Eliminate inefficiencies of disparate inventory, accounting and other systems with a unified solution that works across your business. Provide excellent customer service at all touchpoints across sales, support, service, delivery and fullfilment. JCurve Solutions delivers award-winning cloud ERP solutions for businesses of all sizes. Learn more about JCS’ cloud solutions.